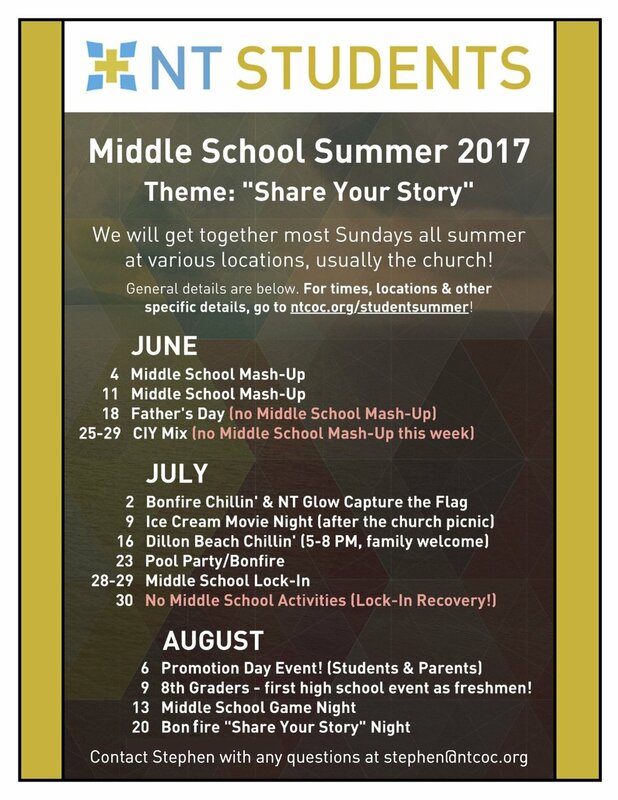 Below are all important dates to know for this summer! For specific details on each event, click the boxes above! We will update these pages regularly as new details become available.